All Amado homes currently listed for sale in Amado as of 04/25/2019 are shown below. You can change the search criteria at any time by pressing the 'Change Search' button below. If you have any questions or you would like more information about any Amado homes for sale or other Amado real estate, please contact us and one of our knowledgeable Amado REALTORS® would be pleased to assist you. 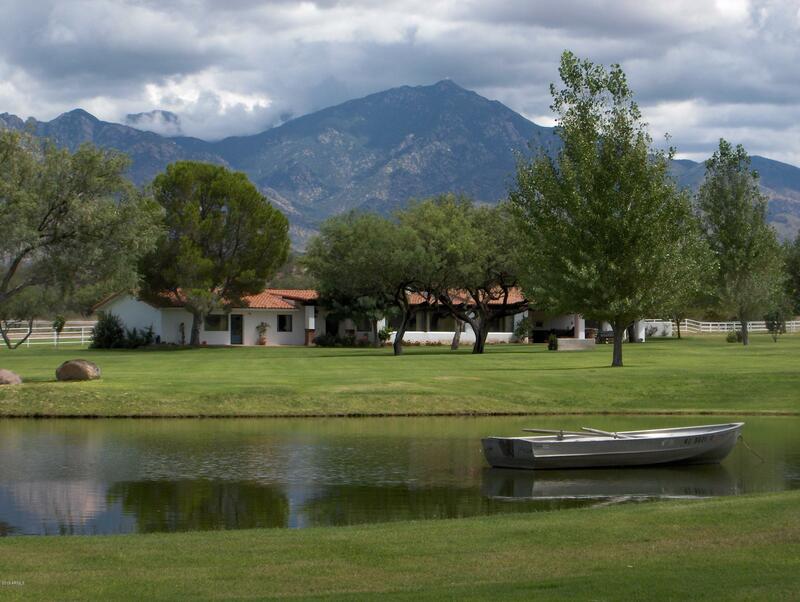 "THE 3,787 ACRE MONTOSA CANYON RANCH IS THE PREMIER GENTLEMEN'S RANCH IN ARIZONA. IT IS LOCATED 3O MINUTES SOUTH OF TUCSON IN SANTA CRUZ COUNTY SPREADING OUT ACROSS 627 DEEDED ACRES OF LUSH IRRIGATED PASTURES AND RICH NATIVE GRASSLANDS. THERE ARE ALSO 3,160 ACRES OF STATE LEASED LAND ADJACENT TO THE DEEDED ACREAGE CREATING A RANCH THAT IS SECOND TO NONE. THE RANCH IS SET AMID THE SWEEPING LANDSCAPES OF SOUTHERN ARIZONA BETWEEN GREEN VALLEY AND TUBAC AT IDEAL 3,100-FOOT ELEVATION. WITH THE TOWERIN"